Attention all NSYNC fans - Lance Bass is here to answer the question on everyone's mind - which Kardashian would he screw, marry and kill?! The man-bander sits in the hot seat to judge Matt and special guest co-host, "Big Brother" favorite Jeff Schroeder, as the regale tales of linebackers and Hollywood nights. Bass spills the T on JT, his thoughts on Lou Pearlman, his new "gay Bachelor" esque show, the possibilities of an NSYNC reunion, and which A Lister he hooked up with. 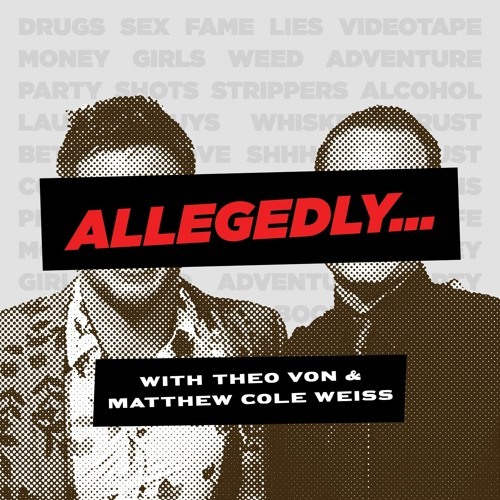 Catch it all on "Allegedly"!